The global recycling market has changed dramatically. 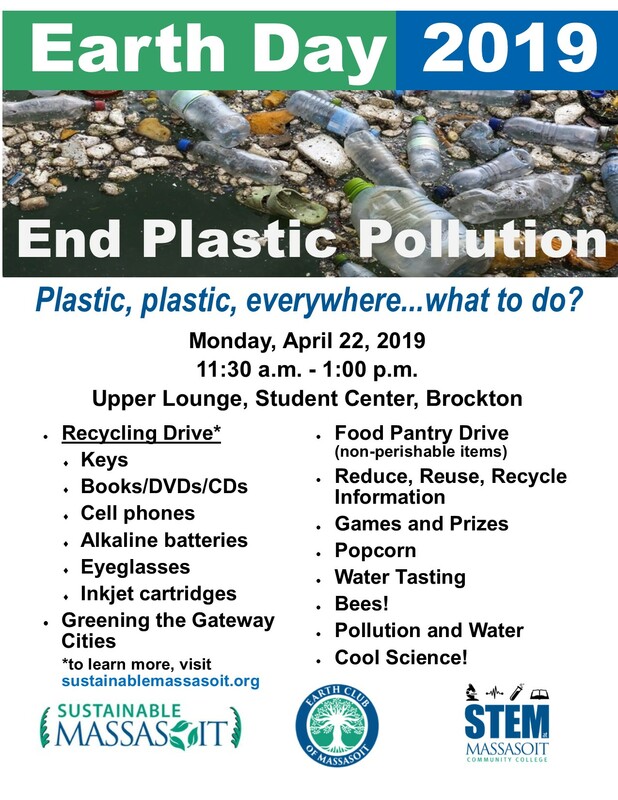 We can no longer recycle as many items here at Massasoit – or anywhere else – as we could in the very recent past. China, where the US and most of the world have been sending our recyclables, has imposed strict limits on the levels of contamination it will accept. This means that what we recycle has to be very clean and free of items that don’t belong there. Recycling guidelines can be confusing. Even though you want to do the right thing, sometimes you just can’t figure out what that is. And the rules are often different from one location to the next. To address this confusion, the Massachusetts Department of Environmental Protection has launched a new initiative, RecycleSmartMA, to provide clear and consistent guidelines across the Commonwealth. Massasoit is following suit with our updated Massasoit_2019_Recycling_Guidelines. Plastic #1, #2, and #5 ONLY – bottles, tubs, jars, jugs, & clamshell containers – caps are OK. Plastic, metal, and glass containers should be empty and free of food residue or liquid. Plastic bags and plastic wrap. Do not bag recyclables! Cups (paper and plastic, regardless of #), straws, black plastic. Wax-coated, paper food cartons (e.g., milk cartons, juice boxes). Thank you for doing your part to keep Massasoit sustainable!